Just as every photocopy of a copy becomes a little less crisp than the last version, each time a cell copies its genetic material, it loses some details from the ends of each chromosome. These ends, called telomeres, eventually erode and expose vital genes to wear and tear, causing a cell to die. But in many cancer cells, the telomeres are constantly rebuilt, thereby endowing a cell with immortality. If scientists can determine how to stop this telomere extension, they may be able to make cancer cells die or render them more susceptible to drugs. 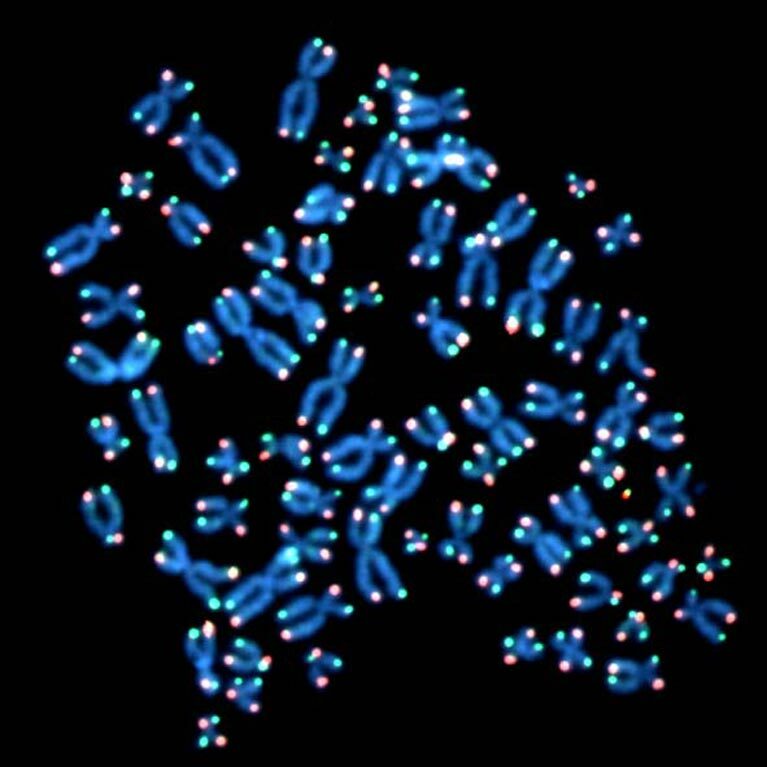 On the flip side, learning how to make telomeres grow could treat premature aging syndromes. But first, researchers need to understand the complex ins and outs of normal telomere function and regulation. 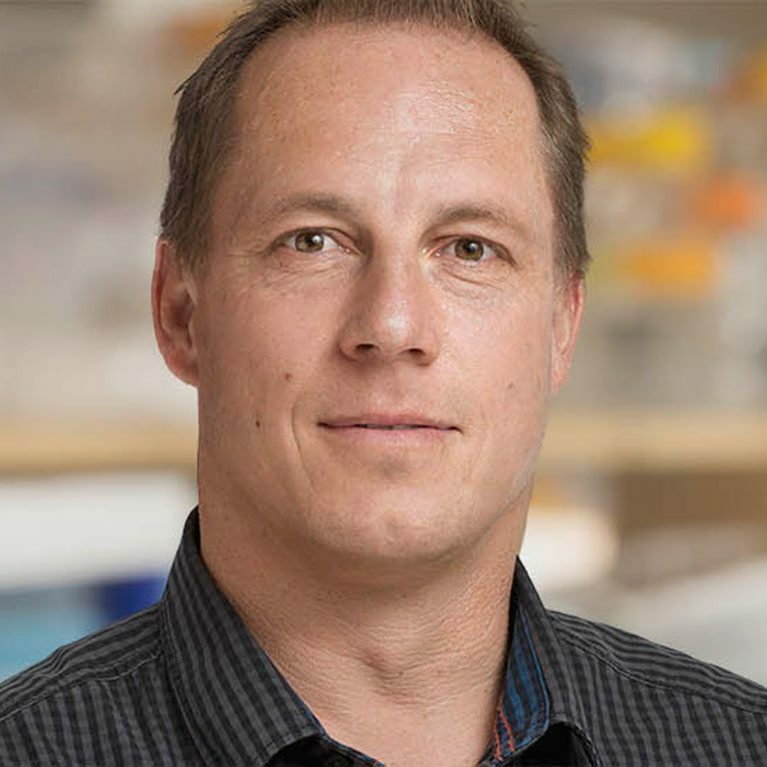 Jan Karlseder studies the role of telomeres throughout a cell’s life cycle—from the time the cell starts copying its genetic material to the time it divides into two new cells. 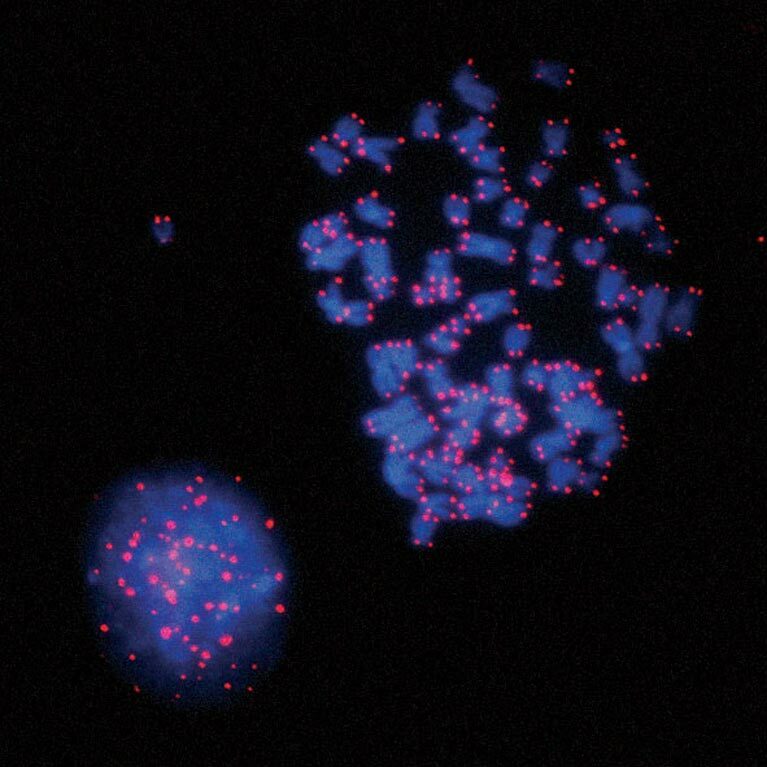 While other researchers rely on static snapshots of telomeres’ placement and characteristics throughout this cycle, Karlseder used time-lapsed, live-cell microscopy to follow telomeres for up to 20 hours at a time. The new details have allowed him to get a fuller understanding of how telomeres move and change, how they shorten over time in normal cells, and how telomere dynamics affect the aging process and prevent cancer development. He has also spearheaded studies showing that cancer cells are able to keep their telomeres from eroding, even after many cell divisions, by using two pathways to constantly extend the telomeres. 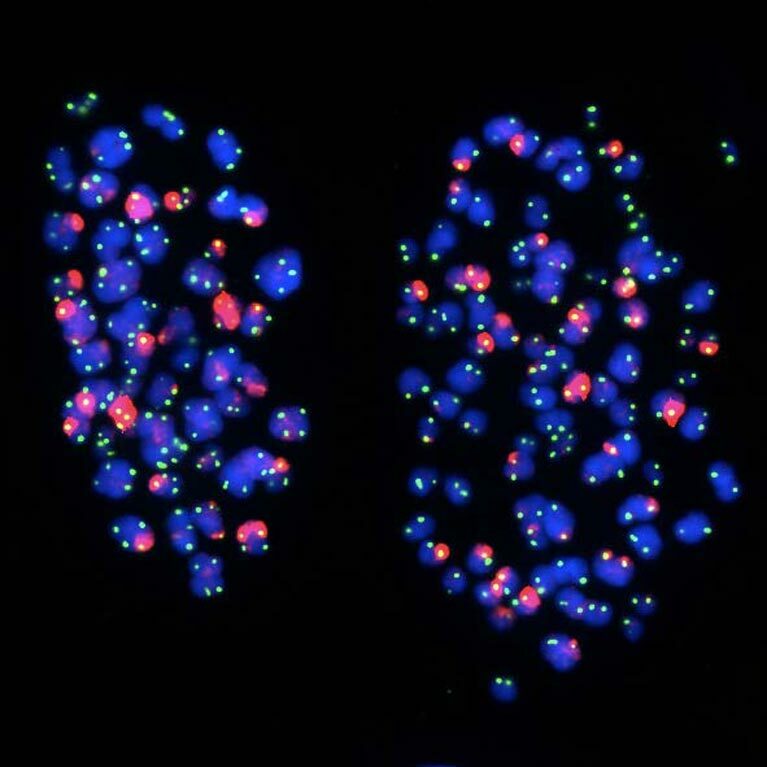 Experiments focusing on the genetics and cell biology of tumors have led Karlseder to reveal how genetic mutations in cancer cells lead to longer telomeres. One class of existing cancer drugs, Karlseder’s lab discovered, works by blocking the protective function of telomeres. Additional studies on how this works may allow Karlseder’s lab to reveal new ways of weakening or killing cancer cells by deprotecting their telomeres. 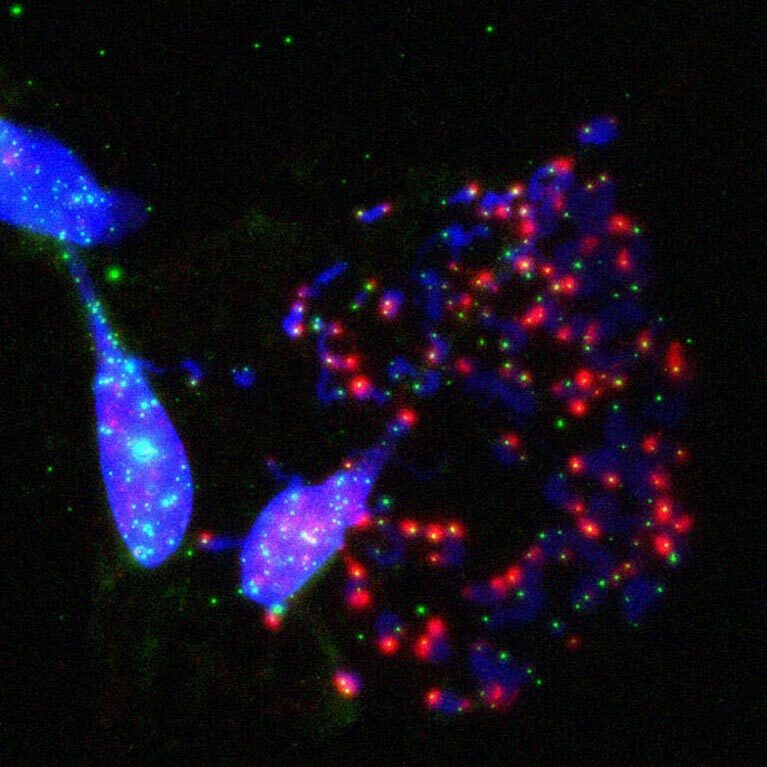 Karlseder showed how disabling telomere protection during cell division prompts cell death. This unexpected finding indicates that telomeres may be central to preventing tumors, a function that could potentially be exploited to improve cancer therapies. Karlseder and his team identified why disruption of a vital pathway in the cell cycle system leads to the proliferation of cancer cells. Their findings suggest a potential target for preventive measures against cancer, aging and other diseases. 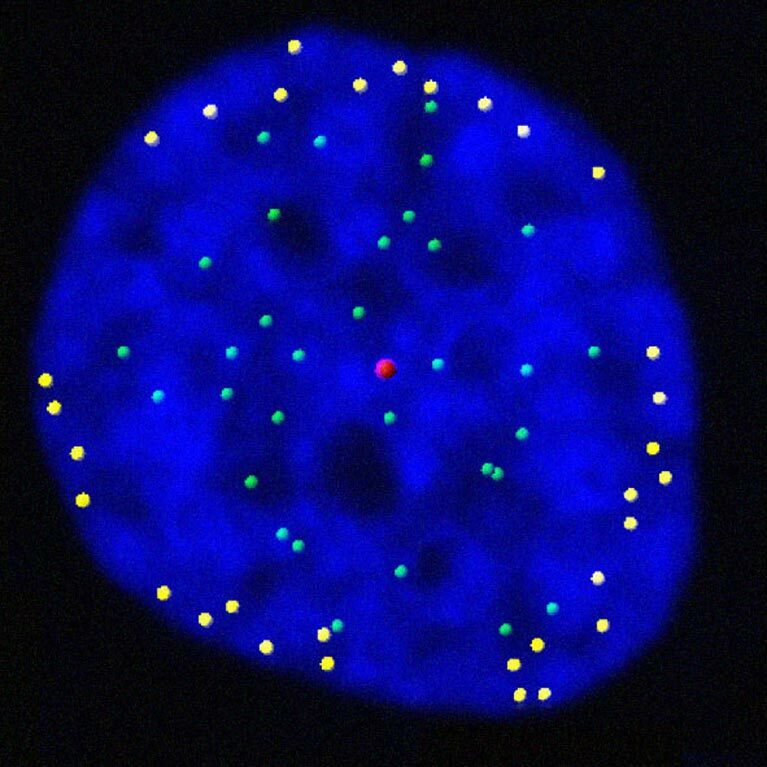 His lab discovered that telomeres move to the outer edge of the cell’s nucleus after they have been duplicated. The findings may reveal how our genes are regulated and how gene expression programs are altered during cell division, an important step in understanding aging and diseases that stem from genetic mutations, such as cancer.